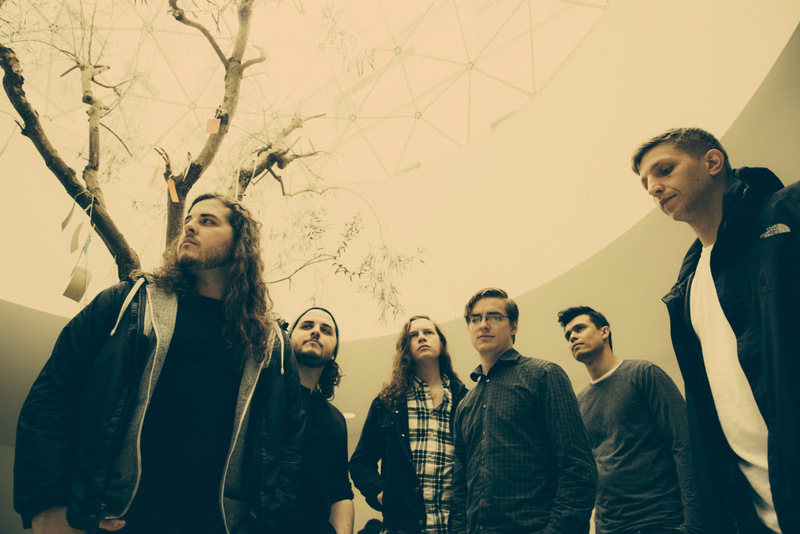 The Contortionist have announced The Reimagined Tour today, which will feature two dynamic sets, one with a full production, and a second, intimate second set. The whole show will feature over two hours of new, old, and reimagined music spanning the band’s entire catalog. INTERVALS will be supporting. A Limited number of artist & VIP pre-sale tickets will be available here (password: reimagined) starting at 10 AM tomorrow, Wednesday, August 22, 2018, running until 10 PM local time on Thursday, August 23. VIP packages will include an opportunity to listen to select music from the band’s forthcoming EP. A meet and greet and exclusive merchandise will also be part of the VIP experience. More details on the new EP project will be made available in the coming weeks. 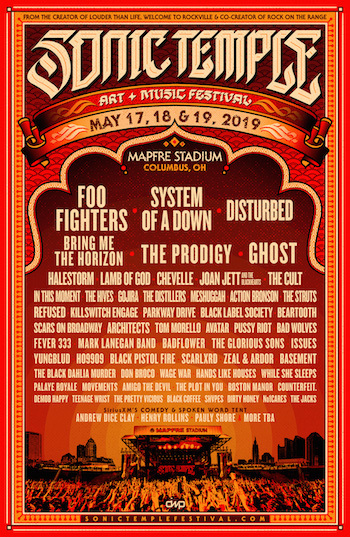 General tickets will be on sale will be Friday, August 24, 2018. Clairvoyant, released last year via Entertainment One / Good Fight Music, served as the highly anticipated follow up to Language, the genre-defying LP that continues to garner critical acclaim. Clairvoyant, which reunited the band with producer Jamie King, took the best elements of The Contortionist’s past and reshapes them as the band follows their individual creative muses toward the future.